I picked this bottle up about two and a half years ago so it is the older dumpy style bottle and likely bottled around 2015/16. I need say no more. Nose - First thing I notice is that familiar sour and quite sharp pineapple note on a lightly smoked, malty base. Some honey and a little floral note as well. There's also a rather unfortunate nip of alcohol that is pretty poor for a whisky like HP at 40% in my book. Taste - The arrival is quite promising with the honey, peat and pineapple singing loudly but then it does get rather quiet rather quickly. Thin, in other words. 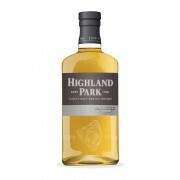 Finish - Medium at a push with some tannins, a little peaty nip and more tart fruit. I've said elsewhere on here that this is my least favourite bottle of the 12 so far (I'd usually be scoring in the 83 - 86 range) and I'm a bit gutted I opened it as I have one of the newer ones in the stash I could easily have popped instead. I doubt these will rise too much in value and didn't see the point in getting sentimental - now I wish I had, one never knows. Still, not bad and, as ever, in the UK at least, a fairly decent value for money all-rounder. 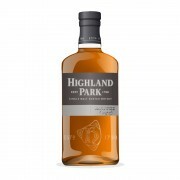 Still love the old bottlings of HP12 but I’m sad to say I completely agree with you here. They got worse towards the end. Sadder still I believe the newer, snazzier bottling is even worse. Not that it’s bad mind you ... old HP started so high it has a long way to fall before it falls out of grace in my humble opinion. 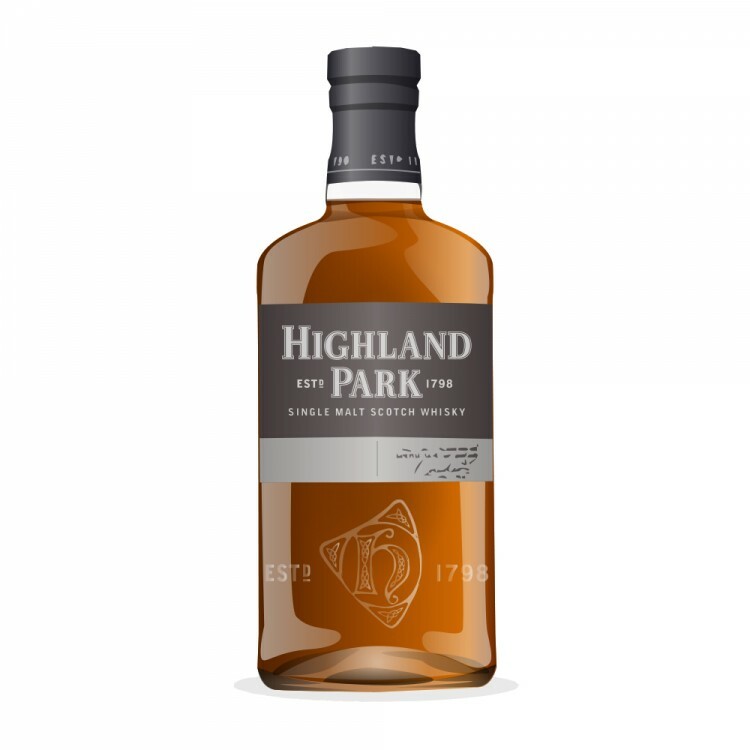 Highland Park and The distillery next door (Scapa) have both sacrificed quality and taste in favour of filling Tesco and Sainsbury’s shelves and it’s a dire shame in my opinion as they were my favourite distilleries. Great review as always mate! @conorrob - Thanks mate! I reviewed a new style bottle last year and found it a bit better than this one. Lighter and less sherry influence than previously but it certainly wasn't 'nippy' and I don't recall it being as thin as this. I feel I've missed the better times for this distillery and when I either drink or gift my remaining bottle, I doubt I'll be buying another for a while.